I am a multilingual Scottish actress and have graduated recently from the one year acting course at the Oxford School of Drama. In 2016 I won best actress for the British-Urdu drama Tehzeeb at the Omladinski Film Festival in Sarajevo. Tehzeeb directed by Myriam Raja was also screened as part of the 2016 BFI London Film Festival. 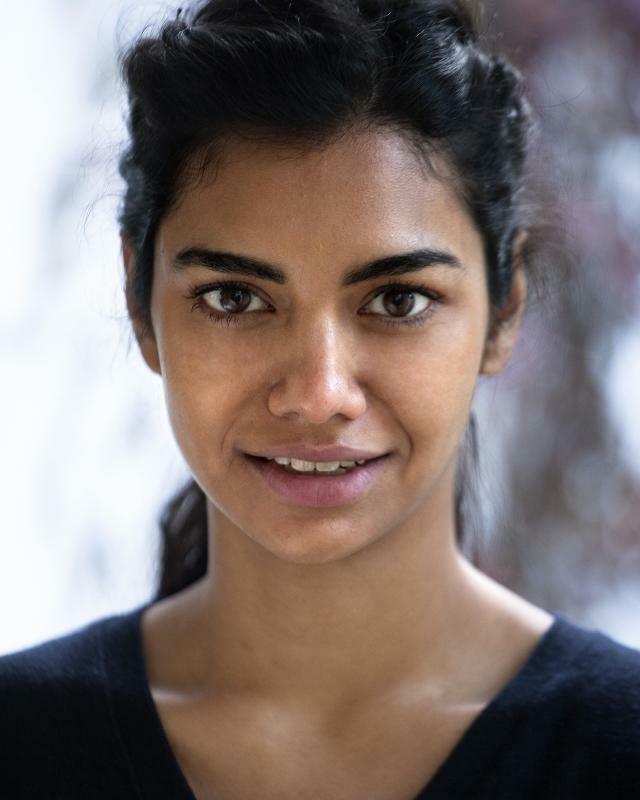 Last Night in Edinburgh directed by Bita Shafipour premiered at the Palm Spring International Shortsfest and won a BAFTA Scotland New Talent Award in 2015. My additional languages include fluent Bangla and semi-fluent Hindi and Urdu. Bengali: Fluent Speaker. Ability to read and write at elementary level.